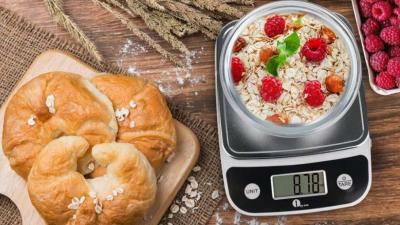 What to Look For While Buying a Digital Kitchen Scale? Digital Kitchen scales simplify your measuring chore and help you stay fit and healthy by eating proportionally. Yet most of the kitchens deny from using a better digital scale as they trust their instincts which mostly end up being wrong. There are mechanical and digital scales. The health buff people can be really benefitted from the digital scale as the food products can be appropriately measured. As its digital its ok if you don’t even remember the numbers and stuff, therefore, the measuring becomes faster and convenient. Digital scales are more precise and accurate than their mechanical counterparts.